Walmart knows that there’s nothing worse than having to stand in line to buy groceries when you have a ton of other chores to do. As such, it is testing out a giant self-service pick-up center to allow customers to pick out and pay for groceries online. 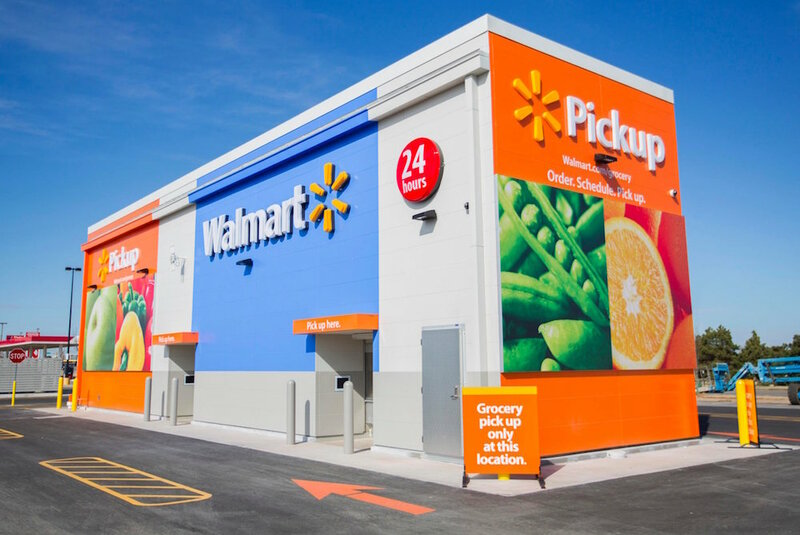 Located in Warr Acres, Oklahoma, the giant 20-foot-by-80-foot kiosk gets employees to pack the groceries and have them ready for customers to simply take when they walk in. From there, the customers just have to provide the code they get at checkout and the groceries appear. The kiosk is equipped with freezers and coolers to keep the necessary food fresh and is open 24/7. Currently, there is no fee to use the service, but customers need to purchase at least $30 worth of merchandise in order to qualify.